Don't miss this special opportunity to get access to the chapter-by-chapter Audio Program from Anthony William. 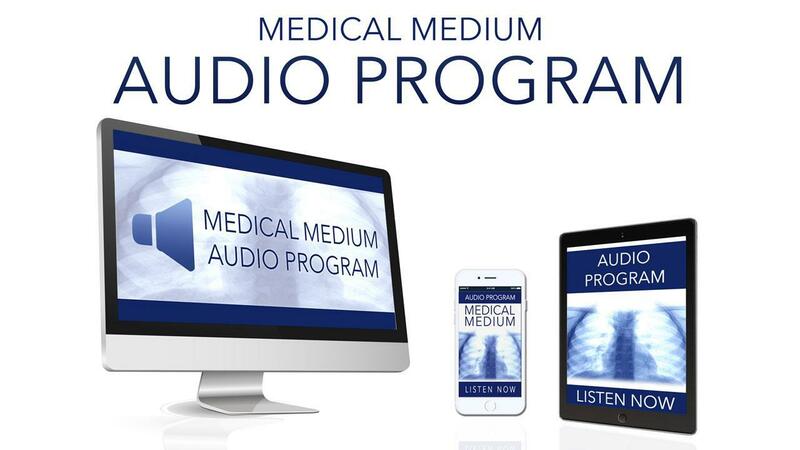 You’re eligible to claim this FREE Audio Program if you’ve purchased your copy of Medical Medium from Amazon, or your favorite online store. With over 3 hours of content, Anthony William will walk you through each chapter of his New York Times bestselling book Medical Medium, revealing powerful key insights to get you started on your wellness journey right away. You will learn some of the key concepts and strategies essential for healing, and brand new information not shared anywhere else.